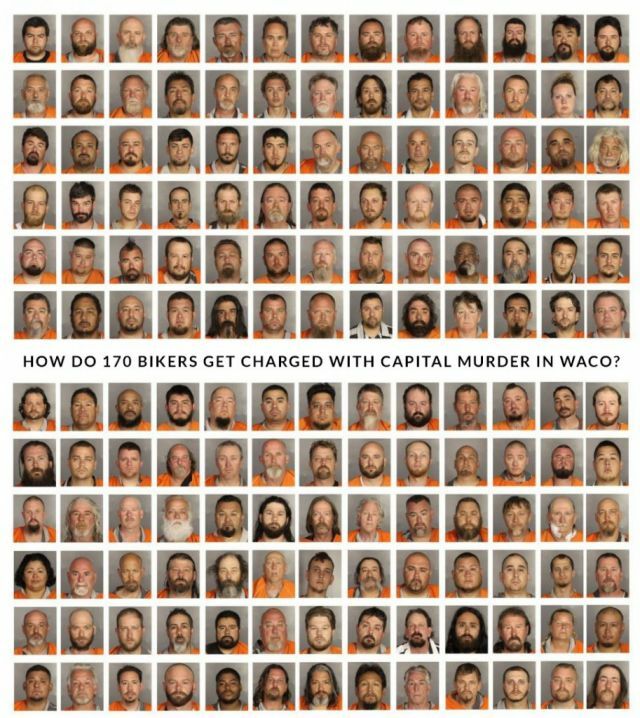 In a press release from Looney and Conrad Law firm, whom represent many of the Waco bikers who are still incarcerated in the Waco jail, the attorneys have revealed some startling and questionable information pertaining to the bikers bond and term of release from jail. Anyone who is slightly familiar with the Law will undoubtedly see this for what it is, extortion. 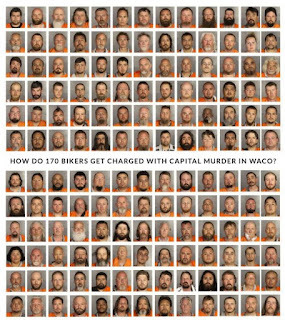 The authorities in Waco must know they violated these people’s rights with unlawful arrest and internment and now are trying to cover their tails by making an unscrupulous exchange.